Mixed Martial Arts, Brazilian Jiu-Jitsu, and “combat fitness” programs have all seen a huge rise in popularity over the past few years. Great results, fun classes and an increased sense of self-confidence have attracted many Connecticut students, young and old. But it’s been challenging to find a gym that can combine world-class martial arts instruction with a state of the art fitness facility. 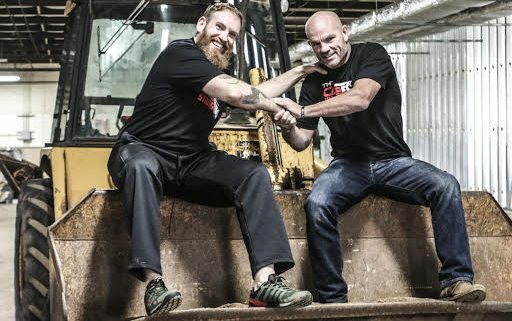 Pat Precourt and Matt Bryers, two long-time Cromwell business people, are now changing that narrative by opening The Cage / Jiu Jitsu Strength Academy. 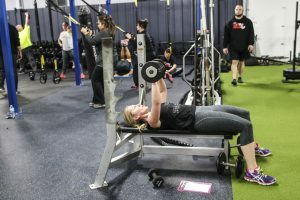 Their new, 13,000 square-foot facility located at 14 Alcap Ridge, in Cromwell, is truly unique – combining the best martial arts instruction in Connecticut with a wide array of fitness classes and strength training. Popular Fitness classes include Kettlebells, Interval Training, Spin, and more. Here’s how it works: potential students can sign up for a free week of classes at The Cage JSA. They have unlimited access to classes such as TRI-TAC Combat MMA, Brazilian Jiu Jitsu, Yoga, Spin, Strongman (and Woman) Training, Personalized Fitness Training, and more. Classes go all week, with time slots from early morning to late night, to accommodate even the most hectic schedule. Potential students get to experience any class they’re curious about. Once they’ve explored their options, students are under no obligation to continue…but if they love the atmosphere, camaraderie, and world-class instruction available at The Cage JSA, they’re welcome to continue…perhaps even signing up for a 6-week Combat MMA Course. 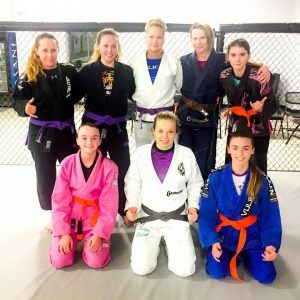 Women’s only Brazilian Jiu Jitsu classes at The Cage JSA are growing more and more popular. I sat down with Matthew Bryers, the co-founder and head martial arts instructor at The Cage JSA, to speak about his journey. 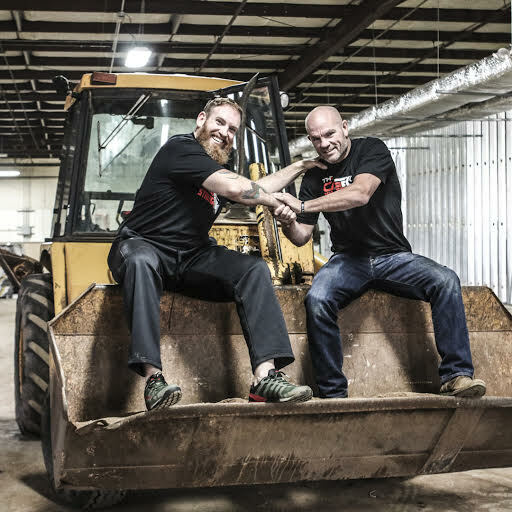 The idea for the new facility was born from wanting to merge the strengths of the Jiu-Jitsu Strength Academy (home to world-class brazilian jiu-jitsu and mixed martial arts instruction) with The Cage (which specialized in functional and combat fitness). The Cage JSA is currently accepting new students – if you’re interested, try out their 7 Day Free Trial.